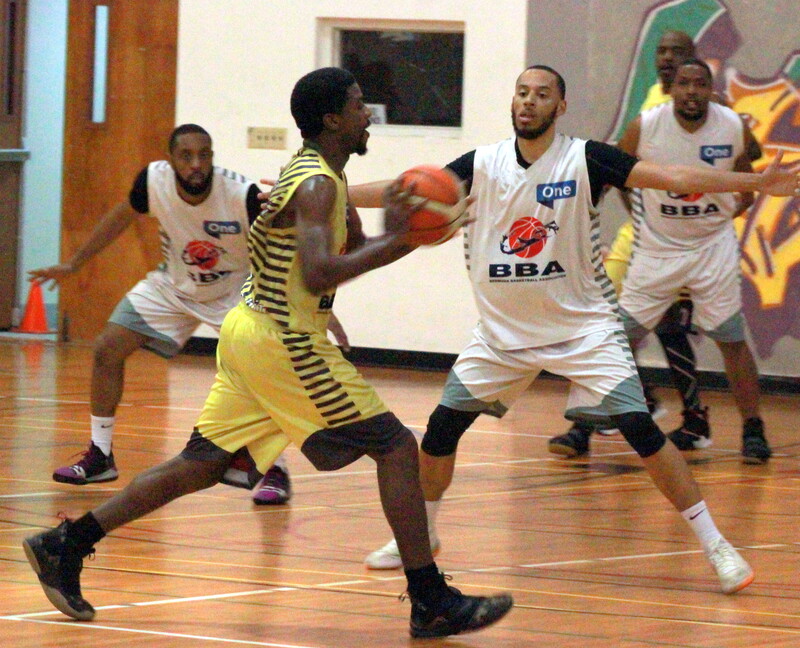 The Bermuda Basketball Association’s Winter League sponsored by ONE Communications continued with a Double-Header inside the Bermuda College Gymnasium that produced 218 points. In Game 1 the Smith's Court Kings defeated the Somerset Tsunamis 59 – 55. Shawn Furlong led the Smith’s Court Kings to victory with 19 Points, 5 Rebounds, 5 Assists and 1 Steal, while Jonathan Lugo had a game high 25 Points for the Somerset Tsunamis, to go along with 3 Rebounds, 1 Steal and 1 Blocked Shot. The Second Game of the night saw the Devonshire Chargers defeat the Warwick Rim Rockers 55 – 49, Kevin Stephens would led the Devonshire Chargers to victory with a game high 18 Points, 13 Rebounds, 6 Assists and 2 Steals, while Derrick Hendrickson scored 6 Points for the Warwick Rim Rockers, he would add 21 Rebounds, 2 Assists, 3 Steals and 3 Blocked Shots.